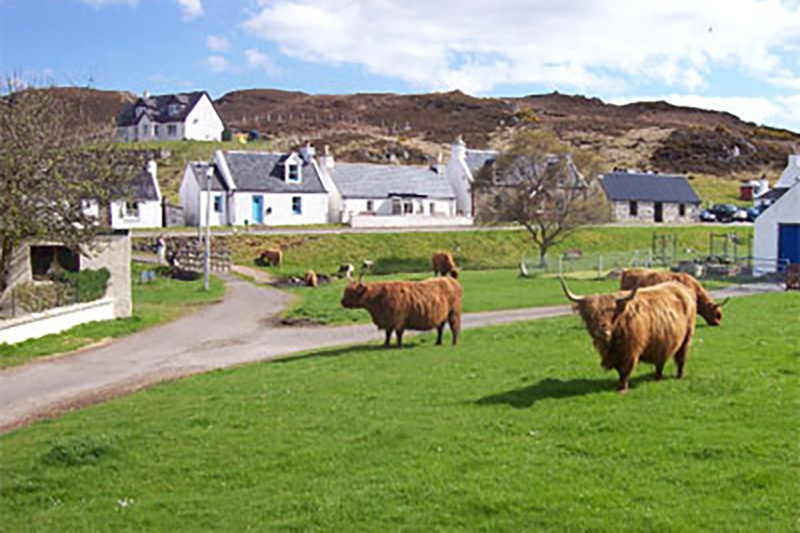 Granny’s Croft House was built in 1802 in the lovely and peaceful crofting township of Duirinish, with its river running freely through the centre of the village, where Highland cattle and sheep graze happily nearby. Duirinish is two miles from Plockton, where all amenities can be found, and only four miles from Kyle of Lochalsh and the Isle of Skye Bridge. Duirinish is well located for those who love the great outdoors — lots of walks, hill climbing, fishing and miles of unspoilt coastline nearby. 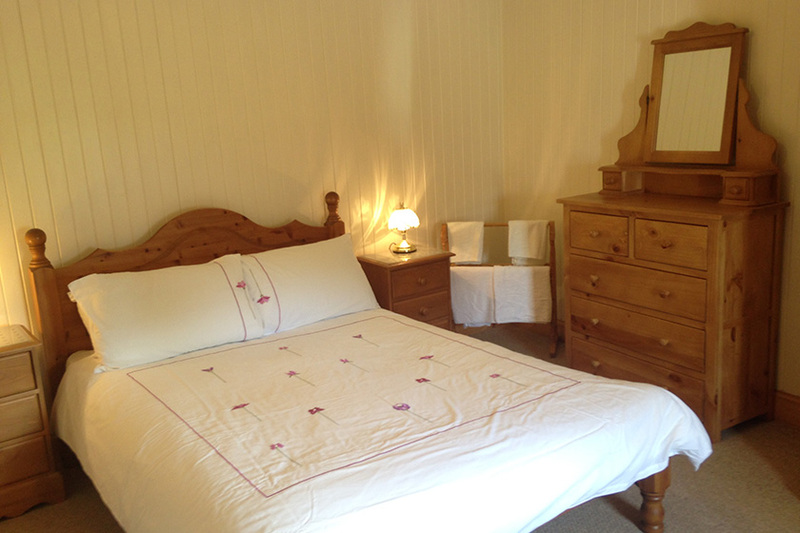 The cottage has been very well maintained but has kept its traditional look and is a delightful choice for a self-catering holiday. 20% deposit required, balance payable six weeks before arrival.